Ever feel like you can’t find time to get everything done? 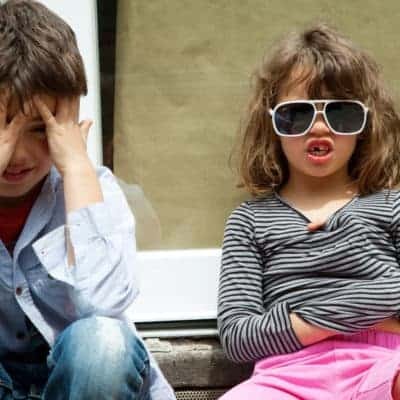 Genius time management tips for parents to help you tackle your day, without chaos or stress! Strike a better balance with your time while raising kids. That’s a whole mega-beast, right? 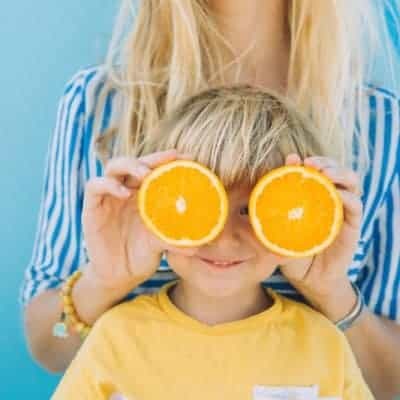 Balance is a perpetual juggling acting between school schedules, kid’s activities, home responsibilities, play dates and work projects, squeezing in a workout, occasional date night, and, and, and…. the list is a mile long. I’ve been a working Mom since my twins were 3 months old and I can tell you this about balance. 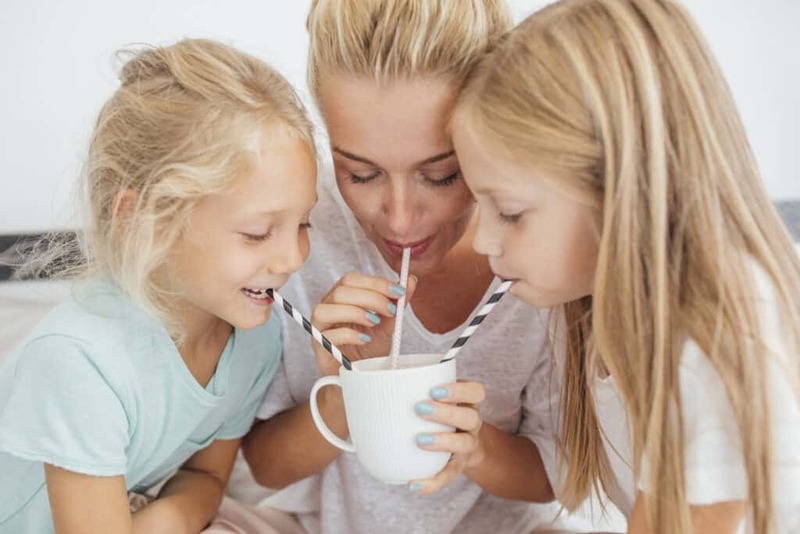 There isn’t one right way to find balance that works for every family because you must decide what balance looks like and works best for you and your little ones. But, I have learned some tricks and I thought you might find them helpful. 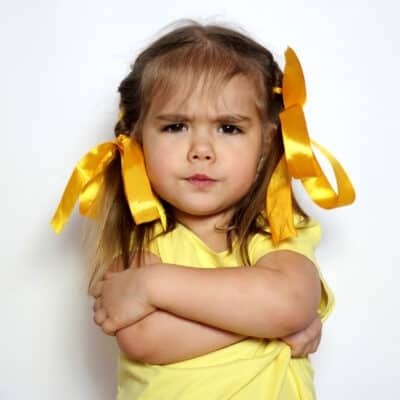 A chaotic morning leads to a chaotic day, sour moods, power struggles and even down the road to misbehavior. If you don’t organize any other part of your day, make sure you get your morning organized! 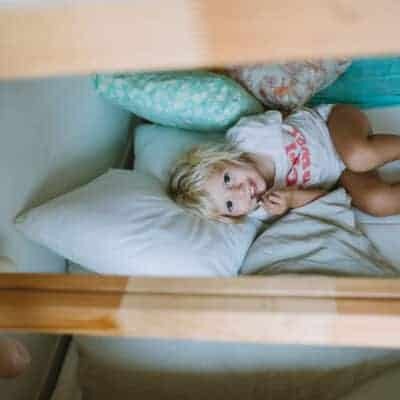 Last year, I decided to stop being a night owl and staying up wayyyyy too late after the kids had gone to bed to try to squeeze in time for myself. Plus, my house was in disarray and I knew I needed help making big changes because well… habits are very hard to break unless you have a game plan. Time management is about using the time you have in the day to be productive. Not hoping things get better. When a friend couldn’t stop talking about this course called Makeover Your Mornings and swore it changed her life, I was skeptical. But I took a leap of faith and signed up because I desperately needed things had to change. And then, I started noticing something incredible happening. I was happier, was sleeping better, had more energy during the day and people could come over unannounced and I wouldn’t be embarrassed about the state of my house. 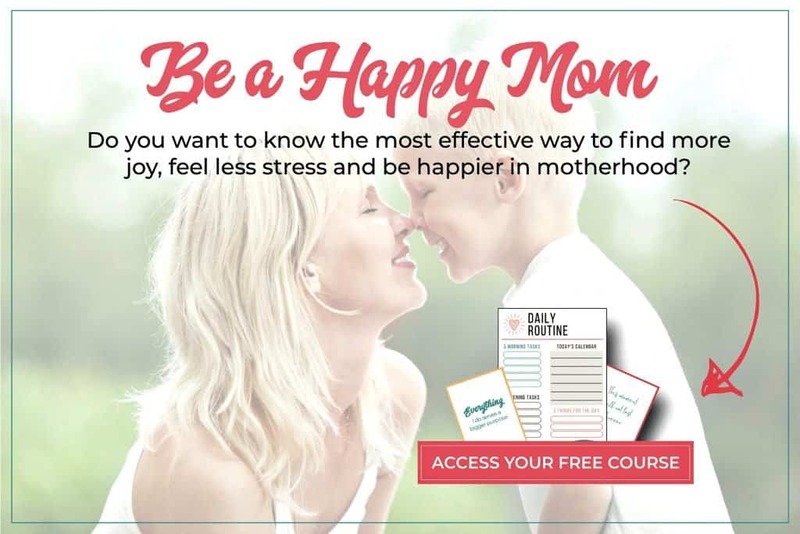 Crystal’s 14-day mini course helps you wake up and tackle the important stuff that will set up your day for productivity, more peaceful relations with your kids and spouse, and overall happiness. 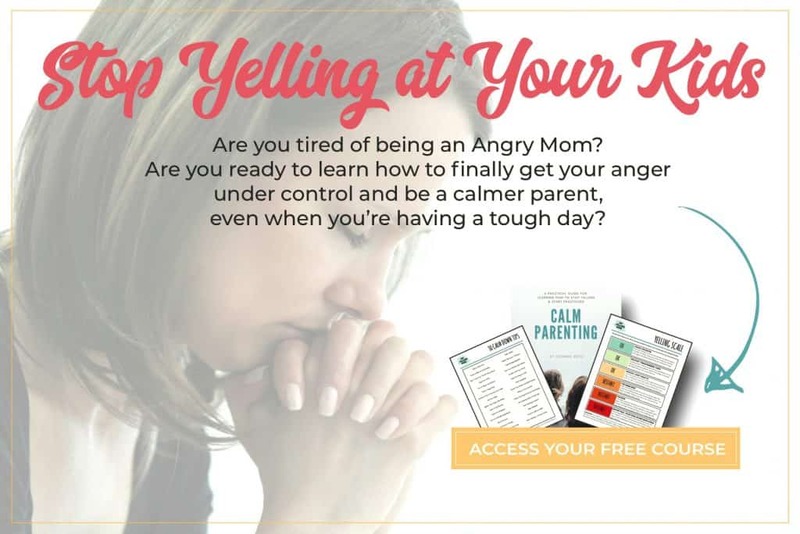 Once I read her book, I jumped on the bandwagon and signed up for her 14-Day Make Over Your Mornings online course and it’s made the difference between struggling at homemaking and mastering my mornings. 14 high-quality videos with motivational encouragement from Crystal herself. A behind-the-scenes peek into Crystal’s everyday home and lives via short video clips. Daily projects to guide you on your 14-day journey and help you implement what you learn. Printable worksheets to walk you step-by-step and motivate you to follow through. 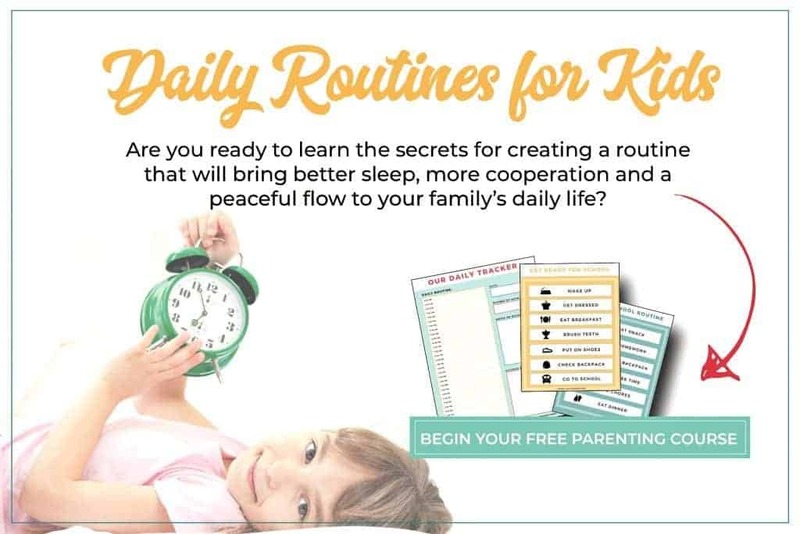 Routines are a life preserver in the big ocean of parenting and when your routine is working, it’s going to save you from power struggles and other defiant behavior, save you time and create a flow to your days everyone will come to appreciate. 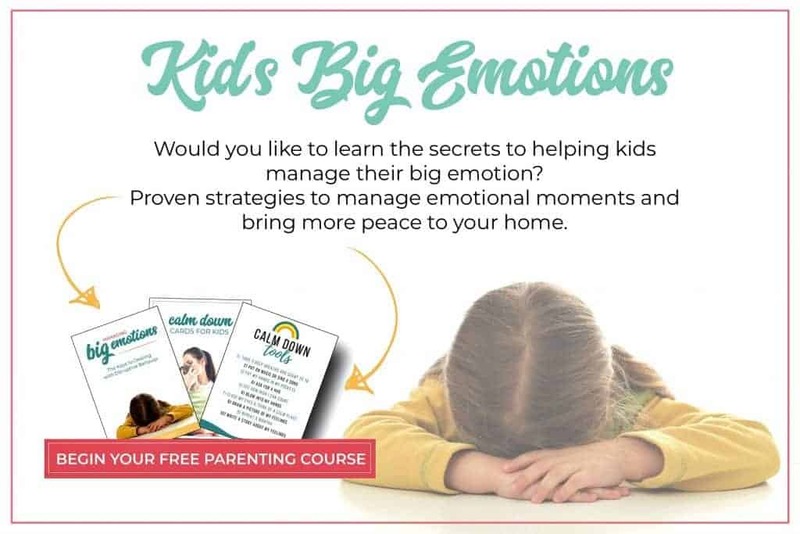 Really, it’s a win-win for parents and kids! 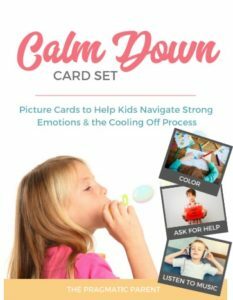 Less power struggles, tantrums, and whining. Smoother transitions throughout the day. A routine tackles the necessities of your day such as naps, meals, school pick-ups, playdates, work, bedtime, etc. Having a routine is a great way to give kids consistency, allow them a say in their day by offering choices, and set expectations for what comes next. 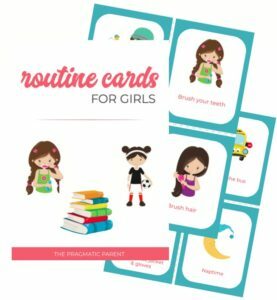 We use these printable routine cards for boys and girls with all three of my kids and it’s made a complete transformation in our home and with better behavior. 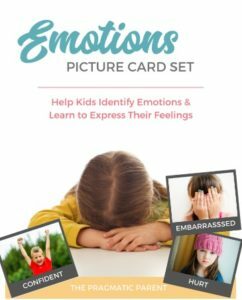 Print them out, (laminate if you have access), arrange the cards in the order of your day and let your child basically walk themselves through your daily routine without any reminders of what comes next. The best part about using printable routine cards? 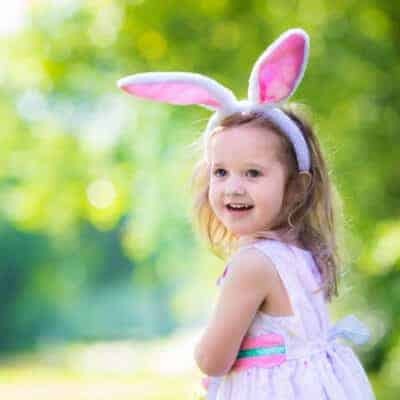 They help kids learn to follow routine all on their own, so there’s no nagging or reminding them of what comes next and in time, promotes independence and self-management. Need help mastering your routine? 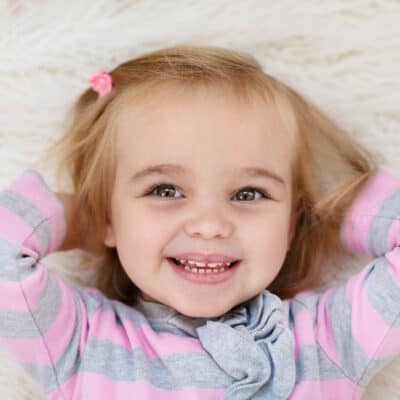 Mastering Sleep & Schedules not only give you instant access to 40+ sample daily routines, but covers everything from where to start, adjustments to make, number of hours of sleep kids need and naps! If you prefer to use your phone to keep your family in sync, the Cozi Family Planner is the best FREE app for family organization and keeps everything organized in one simple place. 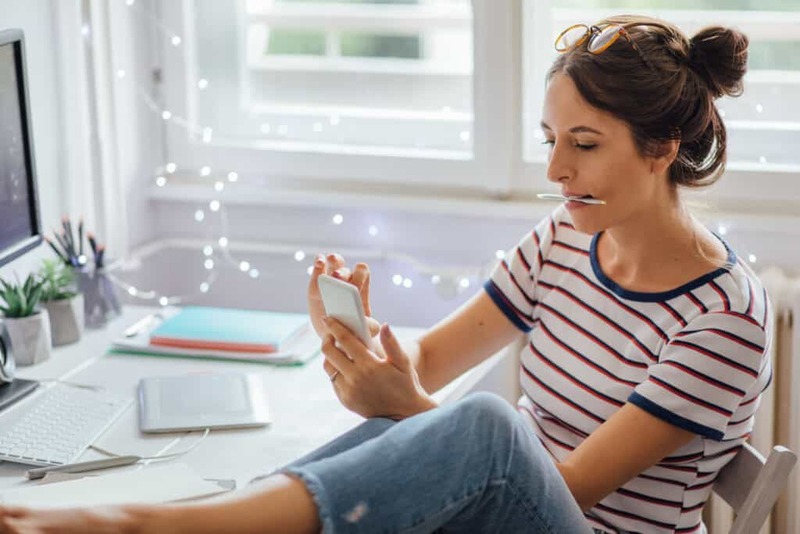 You can add kid’s activities, your work meetings and events, personal stuff, date night, even what you’re having for dinner every night of the week – all in one place. 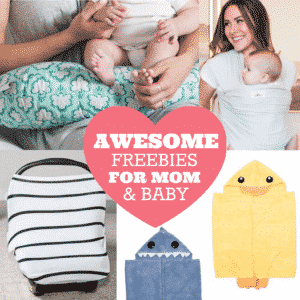 Plus, did I mention it’s free and makes live with little ones way more organized, and less overwhelming. Sign up to create a free account, upload all your details and download the app to your phone and you’ll see everything synched in one place. Easy, right? Meal prepping is a lifesavers at our house! Every Sunday, I carve out time to figure out what groceries we need for meals during the week, head to the grocery store to stock up and take 30 minutes to make on-the-go snacks and plan lunches for school. I love to meal prep breakfasts so the mornings are rushed and stressful. Egg cups and waffles that I make and freeze to pop in the toaster and easy and favorites with my kids. If I know we’re going to be busy during the week, I will also meal prep dinners so I can toss them in a pot to simmer or throw them in a crockpot before heading out the door in the morning. I like to meal prep as much as I can and have healthy snacks on hand so I’m less likely to fall off the bandwagon and turn to unhealthy alternatives or delivery for dinner. My husband and I take 30 minutes every Sunday to sit down and talk about our week. We go through our Cozi Family Planner where we have all of our activities, and sometimes even menus input. Then you assign who does what by color coding your calendar. For example, if I’m handling school drop off and pick-ups on Monday, Wednesday, Friday and then Brian takes Tuesday and Thursday, this is all shown on our shared calendars so theres no surprises. Then you can assign alerts so it pops up on your phone to remind you to get to school on time! Happy hour, date night and fun stuff! Everything runs well when we’re on the same page, and can share the juggle of parenting together!